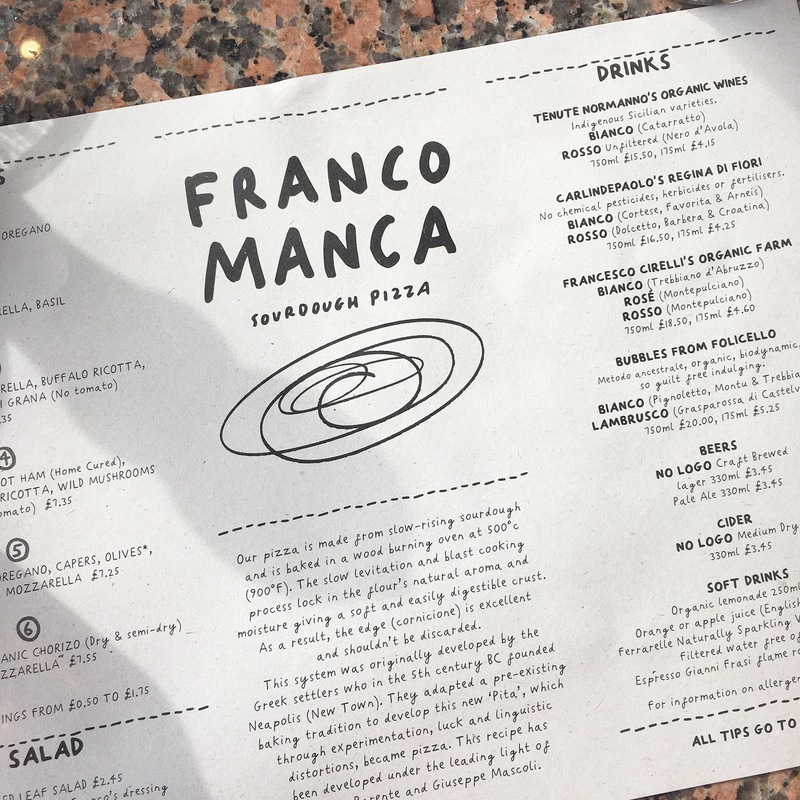 There’s been a Franco Manca on Regent Street for frigging ages, and everyone’s been talking about it and telling me it’s absolutely wonderful and that I must go for that exact amount of time, and I still hadn’t. Oops. However, thanks to their brand new opening at the marina, I’ve finally been to see what all the fuss is about. 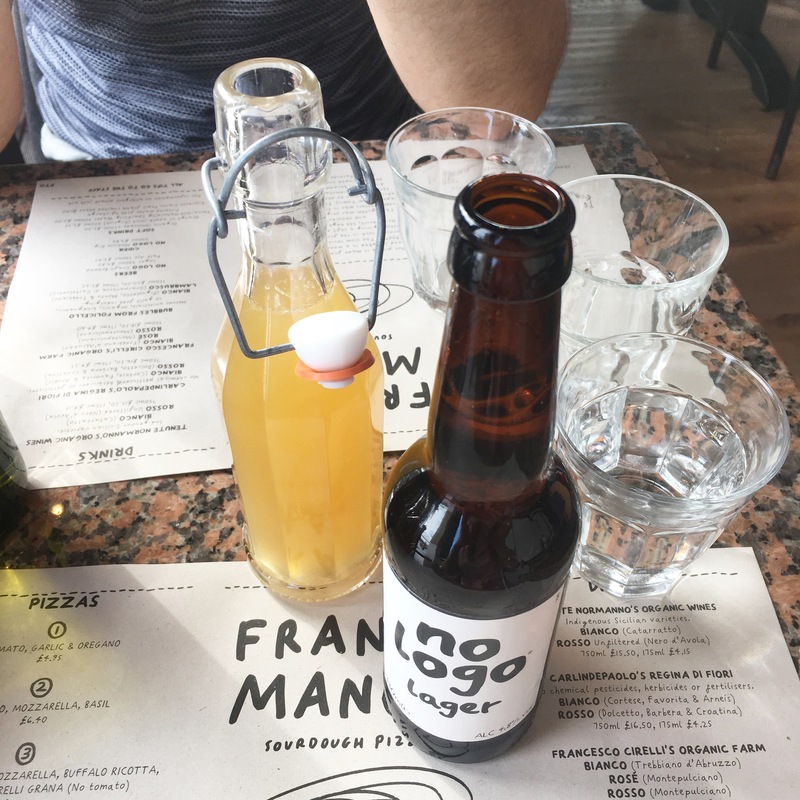 Franco Manca have an ethos we can all more than easily get on board with. They’ve got a heavy focus on simple food, locally sourced ingredients and affordability. 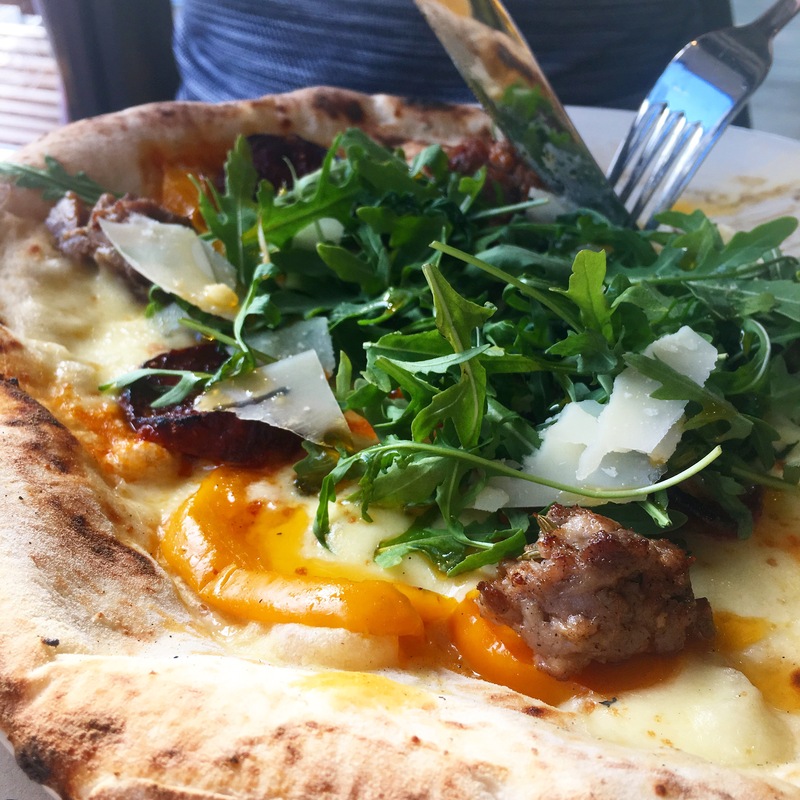 There are just six pizzas on the menu – plus two specials on the board, one meat and one vegetarian – each of them uncomplicated and very reasonably priced. 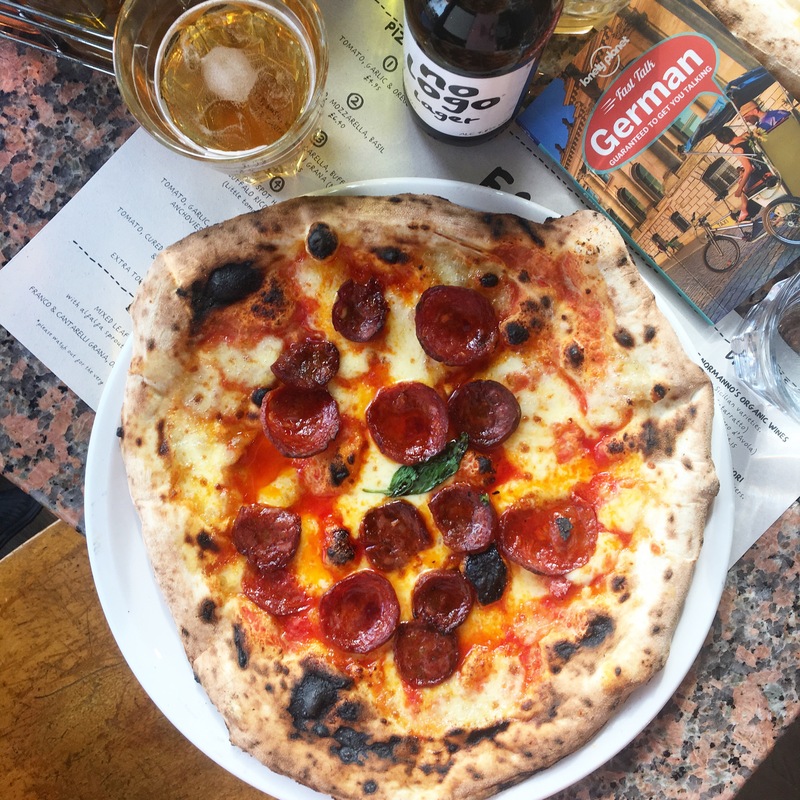 You won’t pay more than £8 for a pizza unless you add a load of extra toppings, and for the quality of ingredients you’re getting, that’s a bargain. 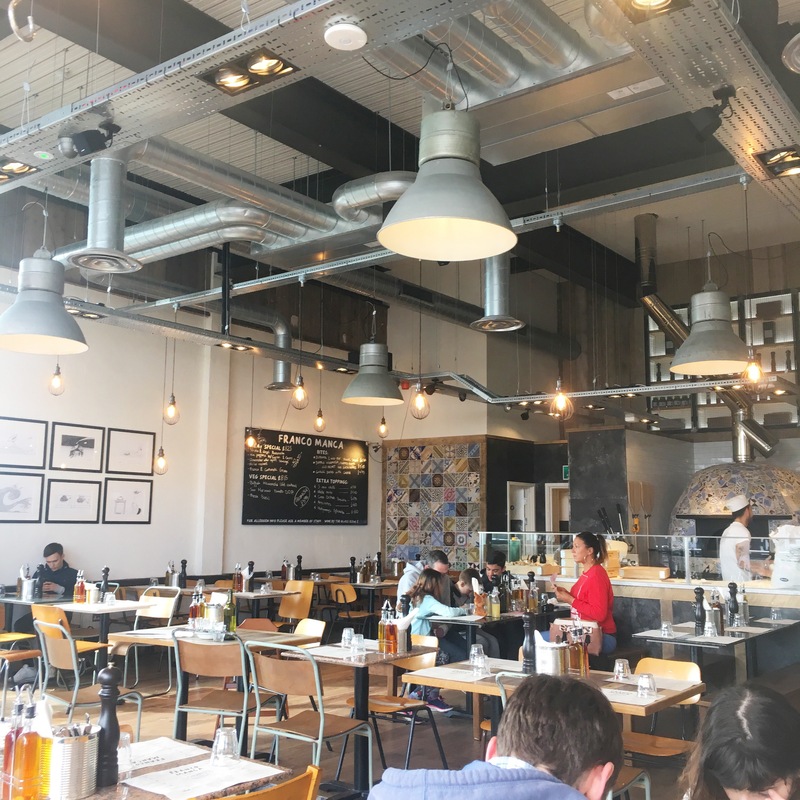 All their pizzas are made with slow-rising sourdough and baked in a wood fired oven right before your very eyes (the open kitchen is visible from every seat in the house). The venue itself – being brand spanking new and all – is shiny and polished and light and airy and gorgeous. Even when it’s heaving in there it won’t feel too busy thanks to those tall ceilings and glass windows facing out onto the marina. The natural light shining onto our window seats: 10/10, would Instagram. Their no logo lager (£3.45) is visually pleasing (sidenote: their branding is to die for, is it not?) and tastes great, and the organic lemonade (£2.20) is still, tasty and features a touch of ginger. Naturally, I banned Tom from getting the chorizo pizza (£7.55) because I so desperately wanted it. Two different types of chorizo, both moan-inducingly delicious, and possibly the highest quality mozzarella I’ve eaten in a pizzeria. 100/10. I’ll be coming back so, so soon to eat this all over again. Tom went for the meat special featuring fennel sausage and was also making “this tastes very good” noises. 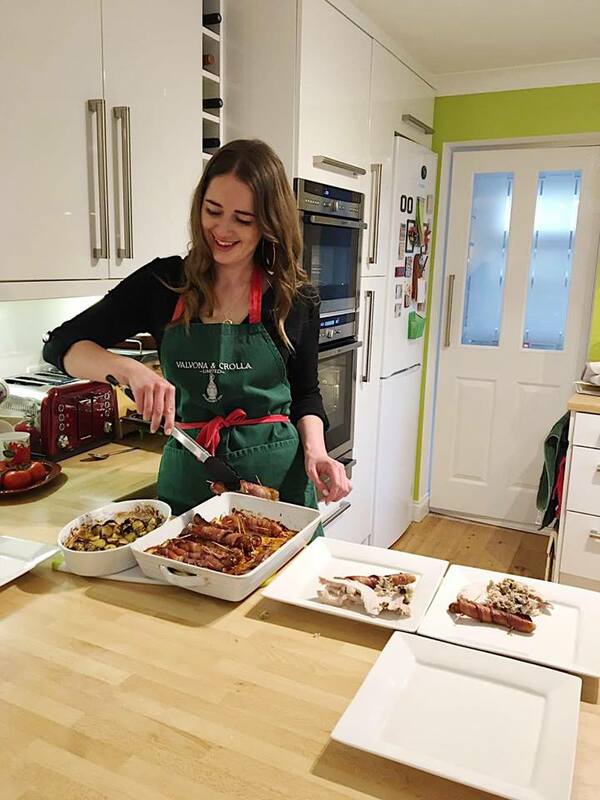 A short note on the service: it was absolutely faultless, everyone we came into contact with was nothing short of delightful. They were aware that I was there to do a blog review, so it’s entirely possible that this isn’t as authentic an experience as I might usually be reporting, but they were treating all their other tables just the same and I’d be very surprised to hear anybody say any different. This was just a short and sweet one to let you all know that you really should go. Have a lovely Bank Holiday weekend! Yeah it’ll be a date night regular.